Made of soft mesh. 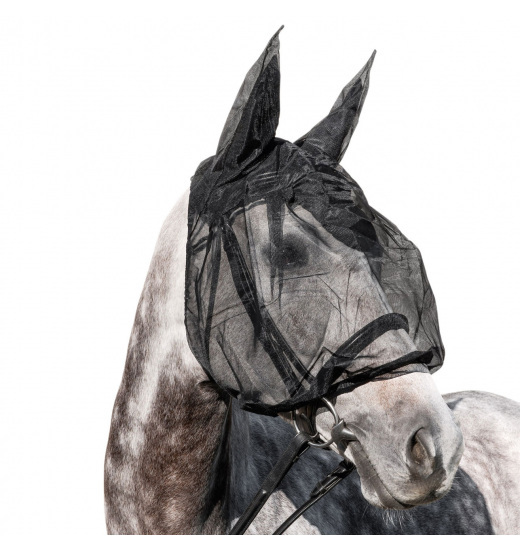 Recommended for protecting the horse from insects during both work and rest. 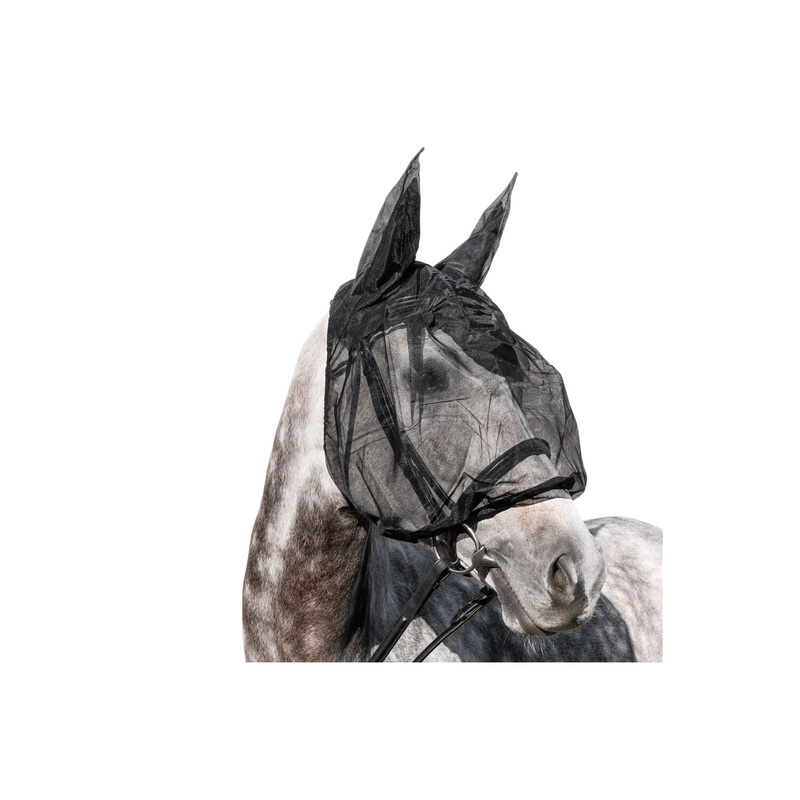 Thanks to its anatomic design and the high breathability of the materials used, guarantees optimal comfort for the horse.